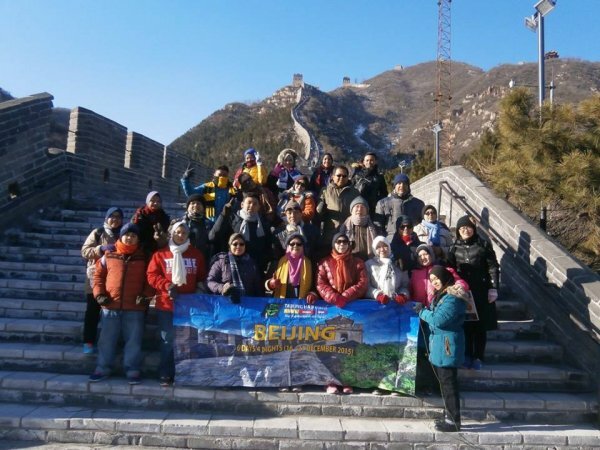 TH Travel & Services is a Tour Agency owned by bumiputra. Find out more about them and their contact details here. I want to thank HIS for making my trip smooth with the pass and wifi rental, but i just want to highlight that if possible in the future to make sure that only those who are really capable to handle the customers and have wide knowledge about the products that were put in the front line to attend the customers to ensure excellent service. 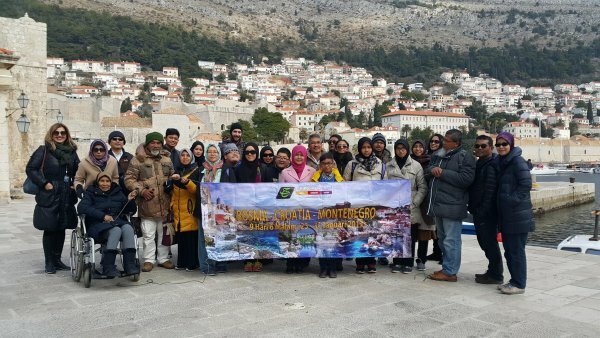 Alhamdulillah sepanjang saya ,isteri serta rakanx semasa ziarah BMQ, Petra yg diketua oleh Hj Iman pada 8 Dec - 15 Dec 2016 TH Travel telah menyediakan semua hotel penginapan, makanan dan pengangkutan bas juga pemandu yg mesra pelanggan d Jerusalem, Petra Jordan dan Ammam Jordan.Syabas! n JazakAllah khair.